My Business is ag because of its direct connection to the land. Without grapes, we wouldn’t exist as a business. I come from six generations of cotton farmers in Mississippi through my mother’s side of the family. 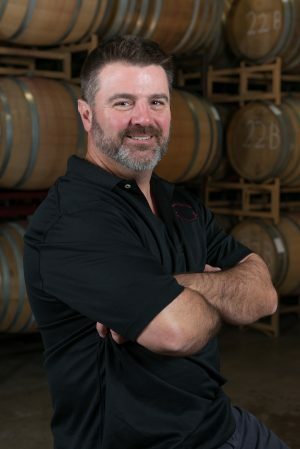 Now I am a winemaker at Chankaska Creek Ranch & Winery.We create handcrafted artisan wines using artisan techniques to ensure a transformation from hearty grapes into a flavorful wine experience. Everything we do at the winery starts in the vineyard. Most people forget that important part of the process. Also, we buy grapes from 15 different grape growers throughout the state of Minnesota. We planted four new acres of vines in 2014 and expect an annual increase in its yield. Thirty to thirty-five percent of our business is supported though ag. Our biggest customers are corn and soybean farmers!